Injured in a car accident or at work? There are many roads down the path to wellness. Let us help find the one that is best for you. 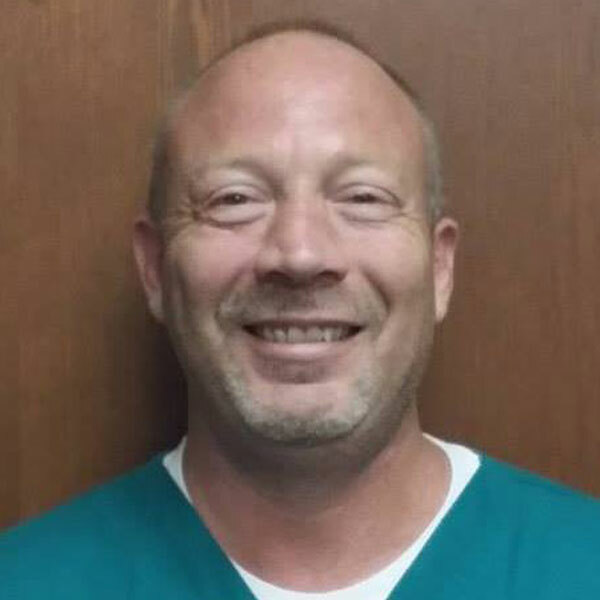 Thank you for visiting the website of Hurst Chiropractor Dr. Rick Bartlett and Absolute Chiropractic & Rehab - a professional Hurst chiropractic clinic. 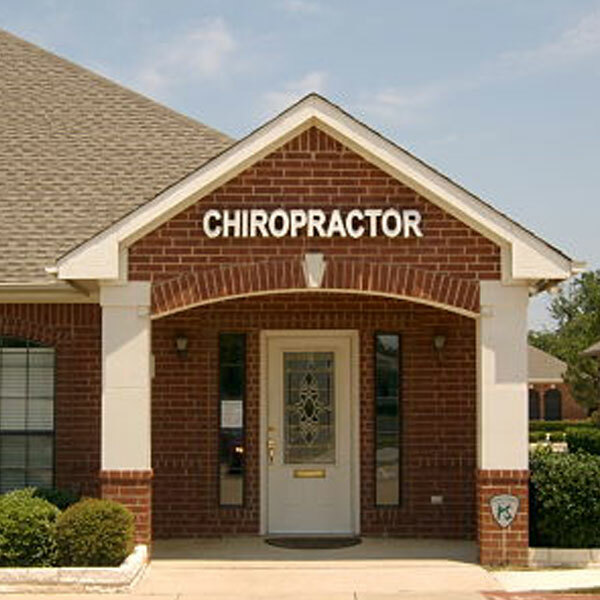 In practice as well as online, Hurst Texas 76054 chiropractor Dr. Bartlett strives for excellence through superior patient treatment, education and satisfaction. Within our website, Hurst and surrounding area residents will find all types of health and wellness related information including information about our office and services, chiropractic, back and neck pain, work and auto injuries and much, much more. We hope you enjoy the information within and share it with others. Again, thank you for visiting www.hurstchirorehab.com and remember to come back often. Auto Injuries If you have been involved in a motor vehicle accident you will need to make an appointment for a brief, but thorough, examination. Work Injuries We have an excellent source of basic as well as in-depth information to assist you in any workers' compensation question you may have. Absolutely the best! They do the most for the best price. Many just do a simple adjustment but here you get much more! Absolute chiropractic makes you feel like family. Dr. Bartlett and his staff go above and beyond to meet our needs each time we are in the office. My husband and I always feel better after being treated by Dr. Bartlett. Great Staff, The doctor in th office takes his time and listens and explains everything.